Atlantic Recycling / News / Pedal Power! 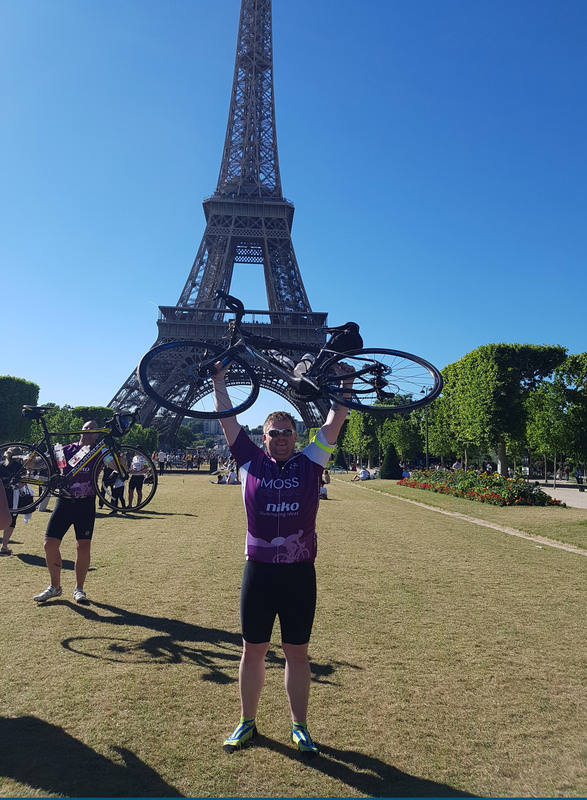 Congratulations to Atlantic driver, Jonathon Webb for completing a 4 day, 325 mile cycle ride from London to Paris, raising over £1600.00 for the ‘Cost of Cancer’ charity. 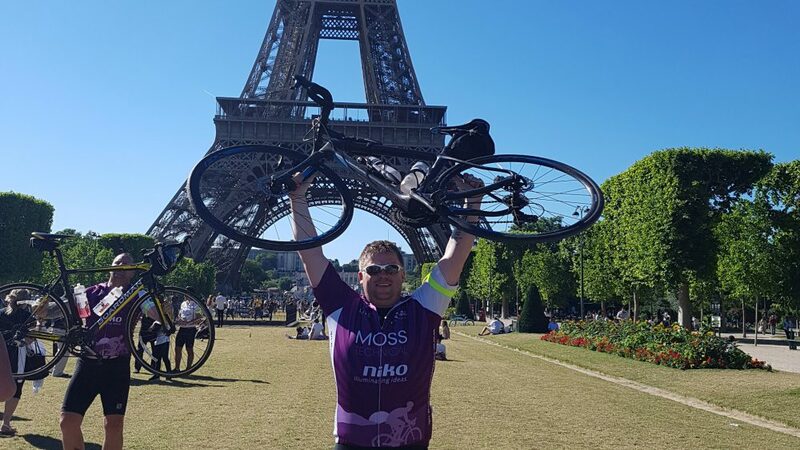 Jon reported that all went smoothly apart from a snapped spoke and a collapse pedal bearing, and he’s looking forward to getting back to his air suspended truck seat! !